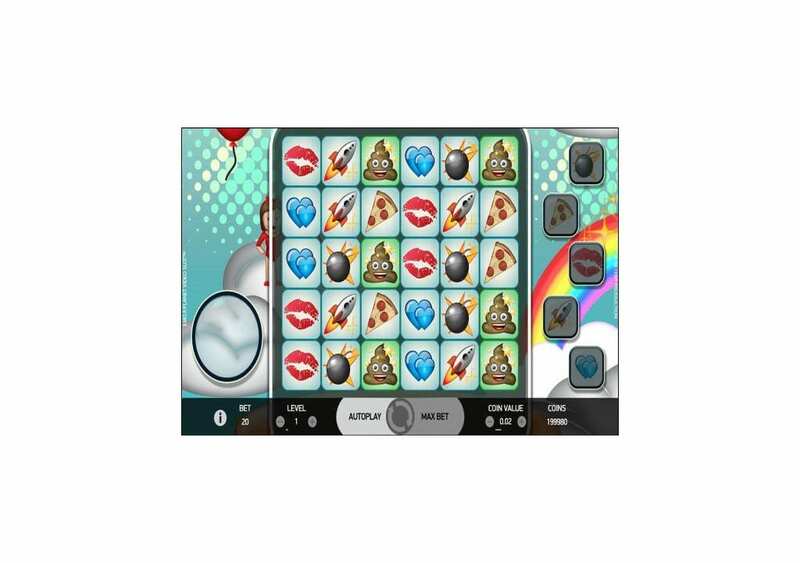 Emoji Planet is the new slot machine by Net Entertainment that has five reels but no paylines, and this is because the slot machine has a cluster that pays with adjacent symbols. 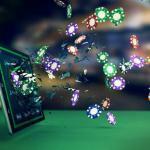 The game is a cluster Pays slot, which can be quite rewarding. The slot machine is playable from a bet that is as small as 0.20 and as big as 200 credits for each spin. It is also playable on multiple platforms and devices so get ready for an Emoji-packed ride that you can try out here for free. 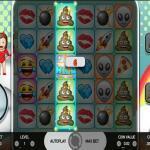 Emoji Planet is a slot machine by none other than Net Entertainment. 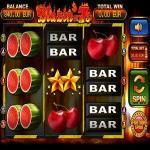 The slot machine comes with a five reel setup that comes with a total of five rows of symbols with cluster pays. The slot is all about the Emojis that we use every day throughout phones and computers, pretty much like Emoticoins by Microgaming. Check out the slot here for fun and see what it has to offer you. 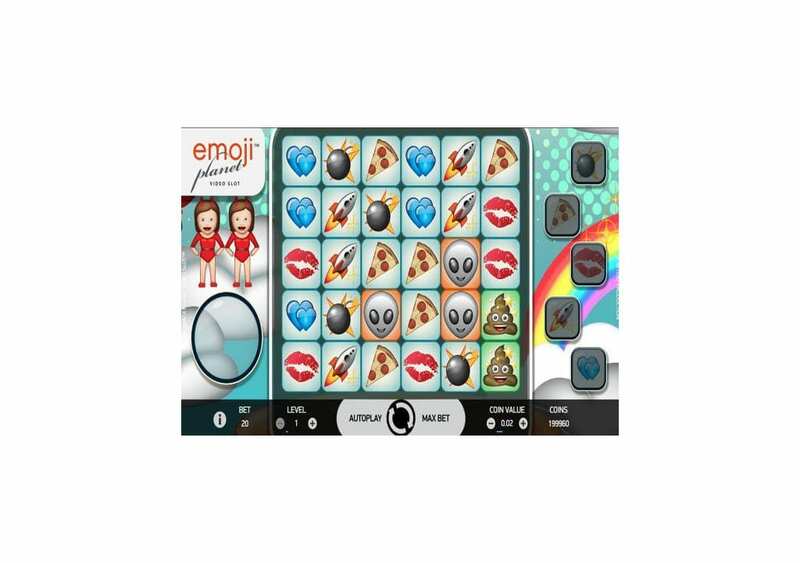 Emoji Planet is a Net Entertainment slot machine that is about the beautiful phenomenon that we use every single day, and this phenomenon is Emojis. We use these Emojis on a daily basis when we text and chat with our friends. We use it to express emotions or just to have a few laughs. 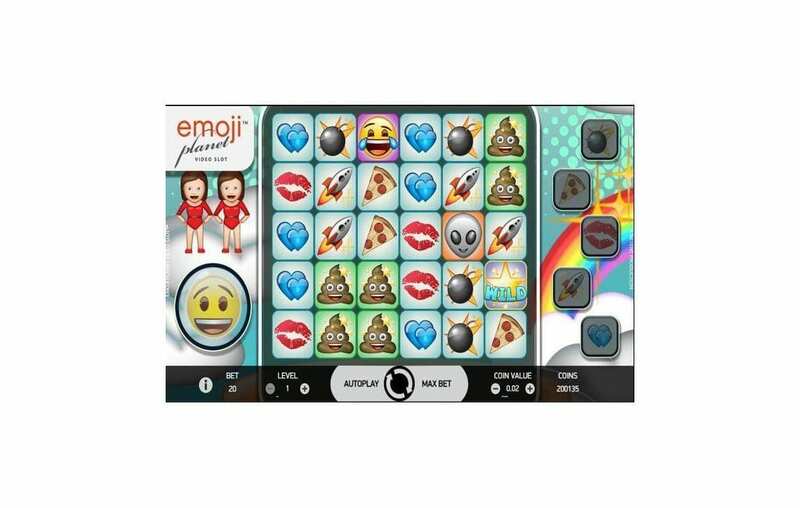 Therefore, Net Ent, being the excellent gaming developer it is, decided to create a game that pays tribute to these Emojis, and it is this slot, Emoji Planet. The slot machine has a setup of 6×5 and no paylines, and this is because the game offers Cluster Pays, like Candy Crush and other games. You can check out the slot right here, right now for free with no bets. Emojis, these little yellow and now colorful faces that we send to each other on a daily basis came from Japan back in the 1990s. You could only find them on Japanese mobiles, but since then, they have become an integral part of our texts and chats, whether online or through the phones. These Emojis include facial expression, weather icons, objects, animals and more. We send and receive millions of Emojis every single day. Due to the importance and popularity of these Emojis, Net Entertainment decided to create this game, Emojis Planet. The slot invites you to enjoy these Emojis while racking up on the great rewards that the slot machine has to offer you. The slot machine has a unique setup that has a grid of 6×5, which results in a total of 30 symbol positions. You will see the control panel under the network of symbols, there are no lines, as you will just need five matching symbols to appear in a cluster to give you a payout. The visuals that surround the reels include many of the Emojis we see on our phone screens. The same goes for the symbols on the reels; they include faces, pizza, bombs and other Emojis that can result in significant payouts. 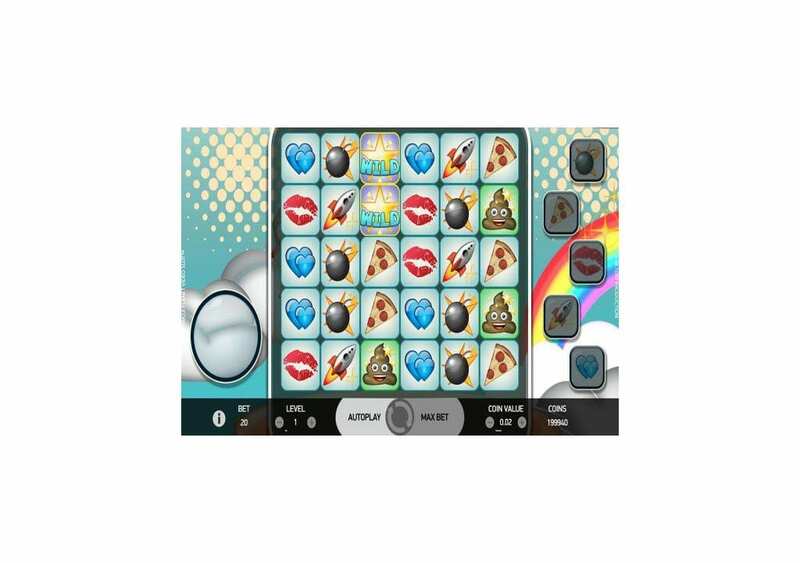 Emoji Planet is a five reel game that has five rows of symbols, but it does not come with any pay lines, and this is because the slot machine offers the Cluster Pays format. The Cluster Pays format will give you a payout whenever you manage to get at least five matching symbols in a cluster. Since the game has a 6×5 Cluster, you will be able to get up to 30 matching symbols. The biggest reward that you can claim through this slot machine is equal 10000. You can cash this Reward whenever you manage to get 30x of the laughing and crying Emoji on all positions of the slot machine. You also have to place the biggest stake so you can claim that amount, You will be able to view the different payouts, as well as the bonus features that the slot has to offer at the paytable of the game, at any time during the gameplay. Emoji Planet comes packing many features that you will be able to take advantage of during the gameplay, besides the regular and high paying Cluster Pays. 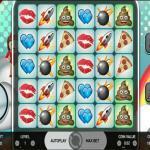 These functions include the Wild Emoji, Emoji Features, Bomb Feature, Pizza Feature and more. As the name of the Emoji implies, this Emoji is wild and will be able to replace all other icons that will be appearing anywhere on the slot’s screen. The slot machine has five Emojis that have their features that they can trigger whenever you fill up their Emoji meter, which has 12 slots. Once you fill up the meter of the corresponding Emoji, you will trigger the feature of that Emoji. These five Emojis are the Pizza, the Bomb, The Heart, The Kiss and the Rocket Emojis. Whenever you fill up the Meter of the Bomb Emoji, it will destroy eight random icons, and you will claim a coin prize that varies between 5 and 100 the stake for each icon that the feature destroys. 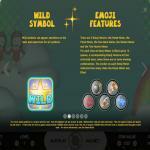 When you trigger this feature, a 3×3 grid of random symbol will appear on the reels, but will not include wilds.